To infinity and beyond! 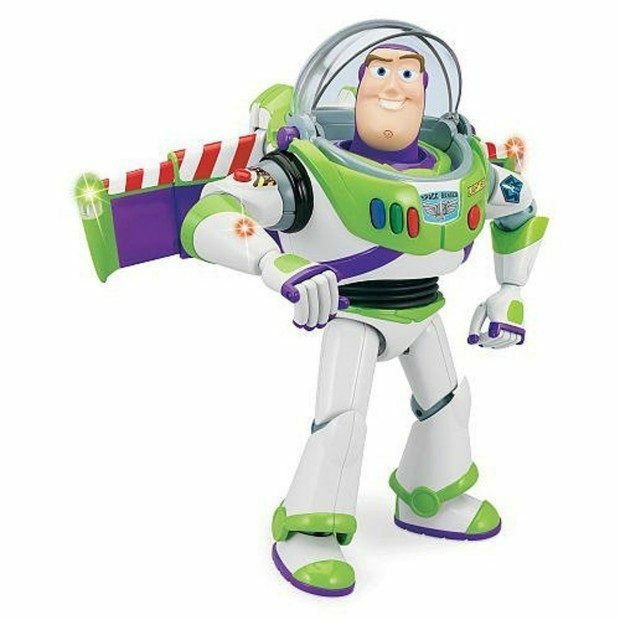 Head over to Amazon and order the Talking Buzz Lightyear Action Figure 12″ Just $25.57! (reg. $60!) Shipping will be FREE with Amazon Prime or an order of $35 or more!